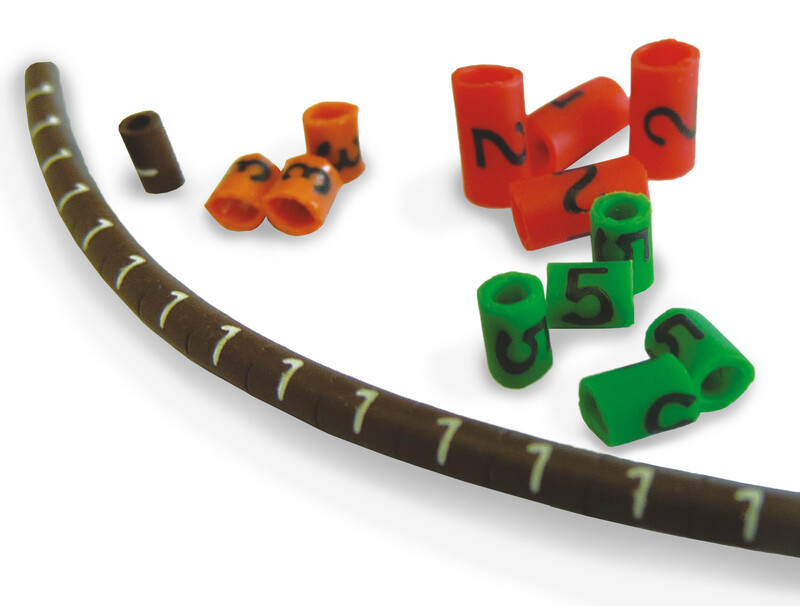 O-Type Cable Marker Idents - Suplied in boxes, size 25.0 for cable diameter 2.4mm to 3.5mm. We can provide further options on the above if you require a bespoke pack of different numbers. Contact our sales team on 01942 723101 for further information. The O-type cable marker is a thin walled, plasticized PVC marker which is ideally suited to high density wiring applications. Service Temp: -65'C - 95'C.